Quigley Decks is a Madison, WI-based home improvement company specializing in making the outside of your home a wonderful place to relax. We are pleased to service much of greater Wisconsin including Cottage Grove, De Forest, Fitchburg, Janesville, Lake Mills, Madison, Middleton, Monona, Mt. Horeb, Stoughton, Sun Prairie, Verona, Waunakee, Milwaukee, Oconomowoc, Pewaukee, the Dells area and much more. All you have to do is sit back and relax while our craftsmen create your beautiful outdoor living space! Care: At Quigley Decks we are aware of the many hours and dollars you have invested in landscaping, flowerbeds and gardening. When we approach every project, we do it with the utmost of care and attention to detail, always staying aware of your landscaping. Quality craftsmanship: Rest Assured—we believe in solid workmanship and take great care in hand-selecting quality materials and wood including Western Red Cedar, Ipe (Brazilian Mahogany) hardwoods and Trex, TimberTech, and AZEK composites from select southern Wisconsin vendors. 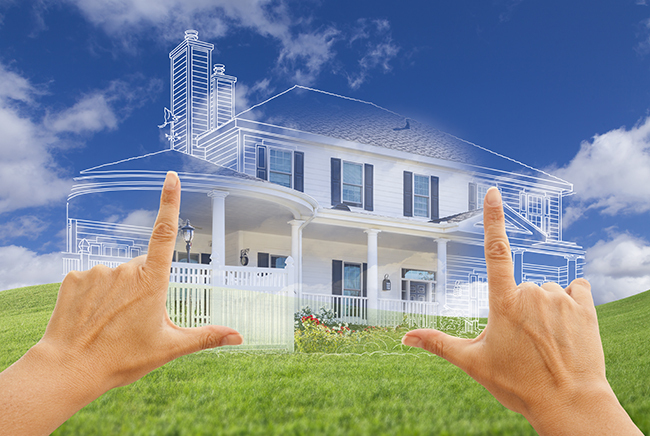 Our goals are building quality and customer satisfaction. We ensure that no matter what the size of the job, it will be done right the first time—and it will be built to last. Quigley Decks will enhance your outdoor retreat or build a beautiful backdrop to your home. Decks and Porches: Escape to your cedar, Ipe, or maintenance-free composite deck to dine under the stars, enjoy a sunrise, dig into a good book, or chat with family and friends. 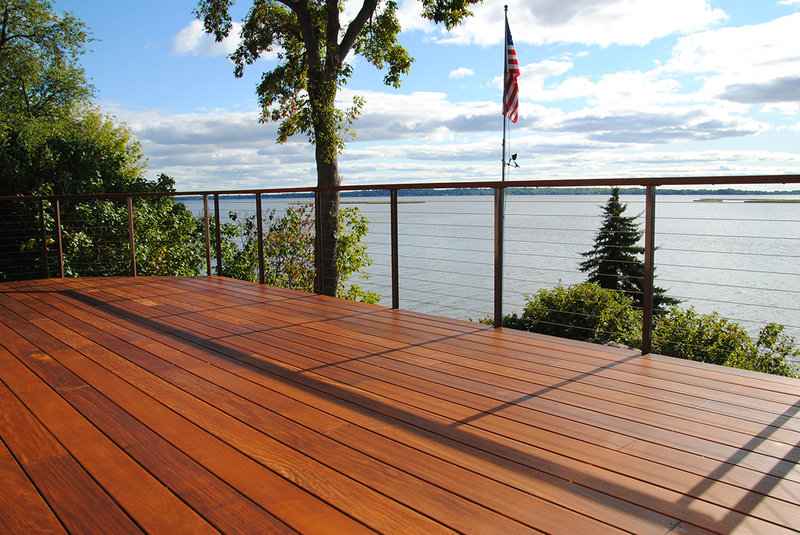 Cable Railings: Enjoy the view from your deck with this railing system. With its sleek lines and minimal profile, you can enjoy the beauty that surrounds you virtually unobstructed while remaining safe, no matter the height of your deck. Pergolas: Enjoy the summer evenings on your deck or patio, under the shade of a beautiful pergola. 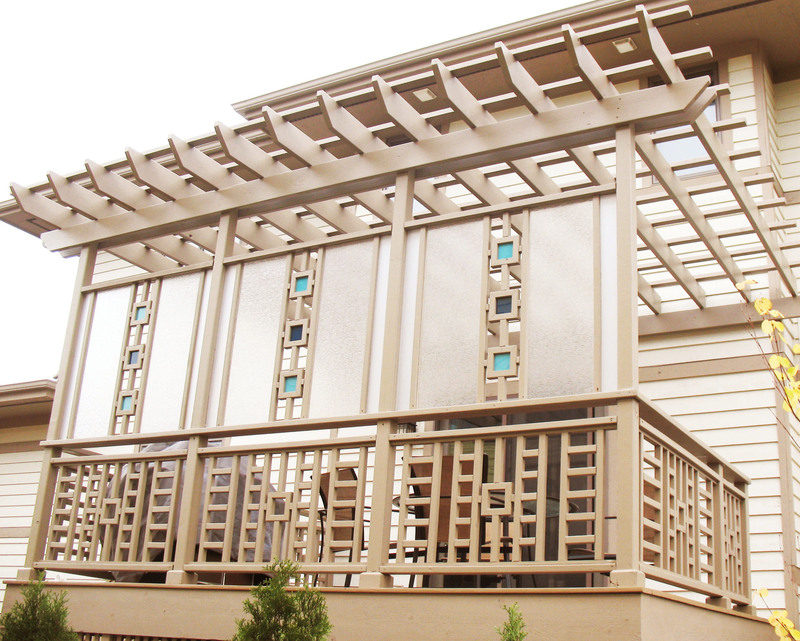 Custom Crafted Fences: We used exotic woods such as Mahogany and teak. Silvia (Waunakee, WI): “We are very pleased with Tim’s work. More on our Testimonials page!